Elizabeth Maine was born on January 9, 1897 somewhere in Georgia and died on February 13, 1975 in Coffee Co., Georgia. She lived to be 78 years old. She was also called "Lizabeth" or "Lizzie". Her parents were Beadie Vickers and Joseph Maine. In 1913 she married Dorsey Odom Jr.(1896 Coffee Co.GA - 1918 Savannah,GA). 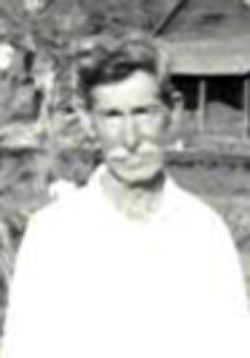 He was the son of Dorsey C. Odom Sr. (1876 SC)and Rebecca Odom (1877 GA). 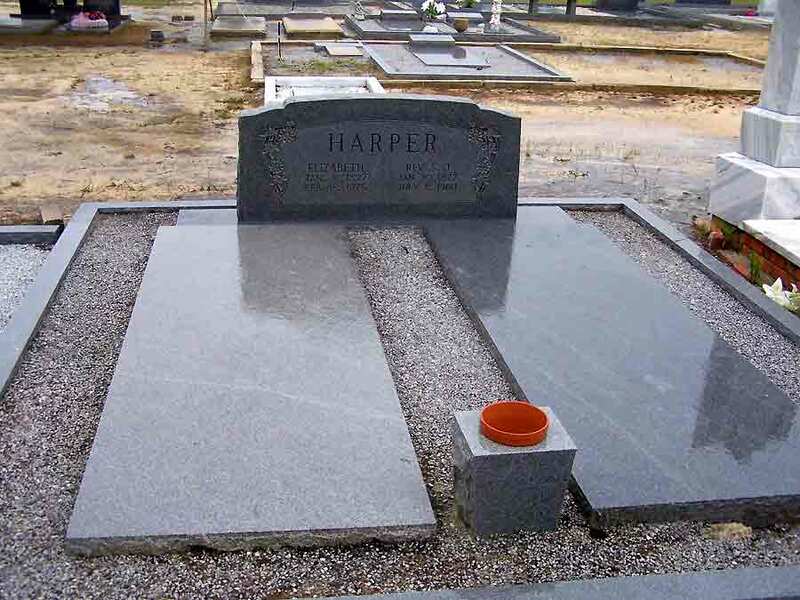 She later married Seward James Harper. Recorded as family #247: Seward J. (age 42), Lizzie (age 24, wife), and Malcon (age 13, son). All were born in GA. 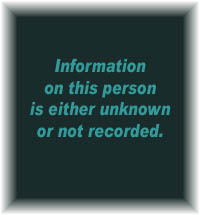 Recorded as family #400: Seward J. Harper (age 53), Elizabeth (wife, age 33), Wavie (daughter, age 15), S.J. 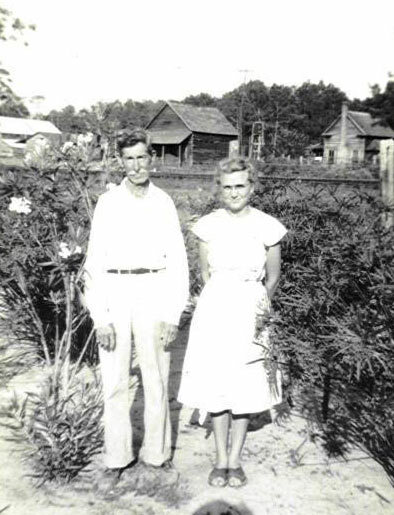 (son, age 9), Peter L. Harper (father, age 71), Mary A. 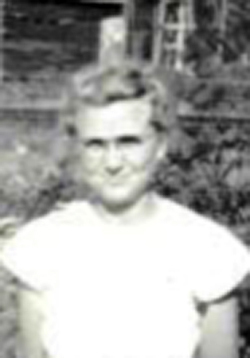 (mother, age 75). Seward, his wife and his children were all born in GA as were their parents. Peter L. was born in GA, his father in NC and his mother in SC. Mary A. was born in GA as were her parents. The family lives on a farm that is owned by Seward. Seward states his occupation as farmer and says he is a veteran. Born on January 30, 1877 and died on July 8, 1960. 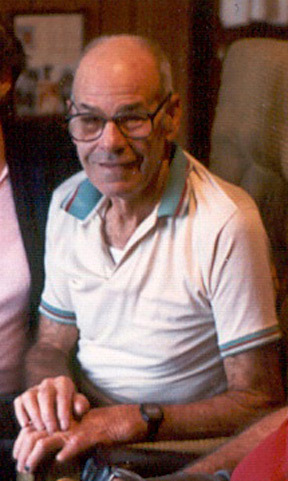 Born in Mora, Coffee County, Georgia on May 28, 1920 and died in Columbia Co., Florida on June 24, 1992. He was 72 years old.